The Autumn/Winter Newsletter is here! Check out the latest developments from Archi-Tectonics. 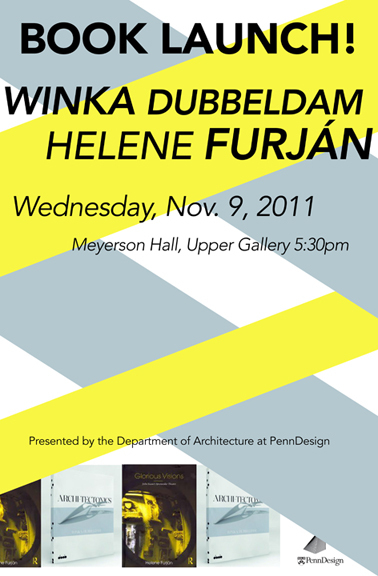 Winka was invited this past Thursday November 3 to speak at the AIA Central Pennsylvania’s 2011 Fall lecture. 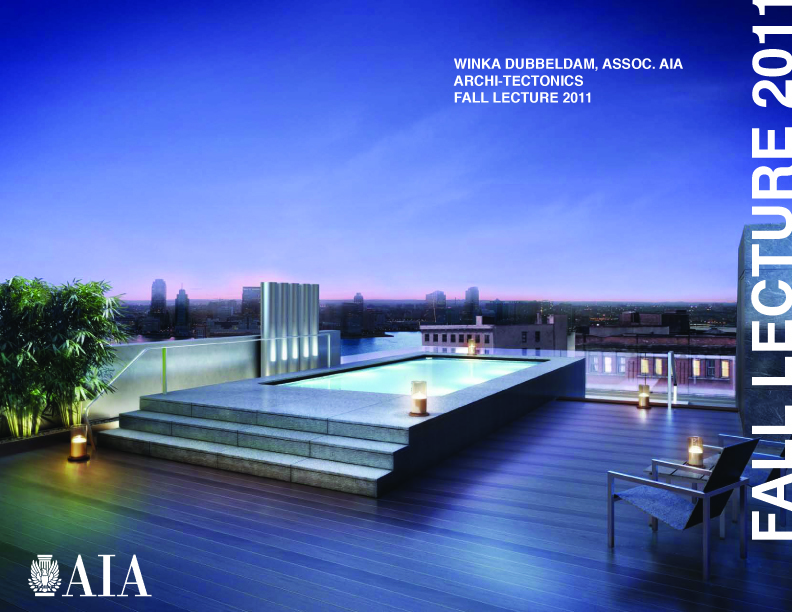 Winka, as an Assoc. AIA, spoke at Armstrong World Industries, this year’s corporate sponsor. The lecture was attended by almost 100 of the AIA Central PA’s membership at the Lancaster, PA location. Winka to kick off Art Basel with dot429 signature 429INSPIRED series! Winka is the guest speaker for the 429INSPIRED Miami Launch, sponsored by FIAT 500. The event will take place on Tuesday November 29th from 6.00 – 9.00pm at Area 31 in The Epic Hotel, 270 Biscayne Boulevard Way, Miami. This is the inaugural event for dot429 Miami and FIAT 500. 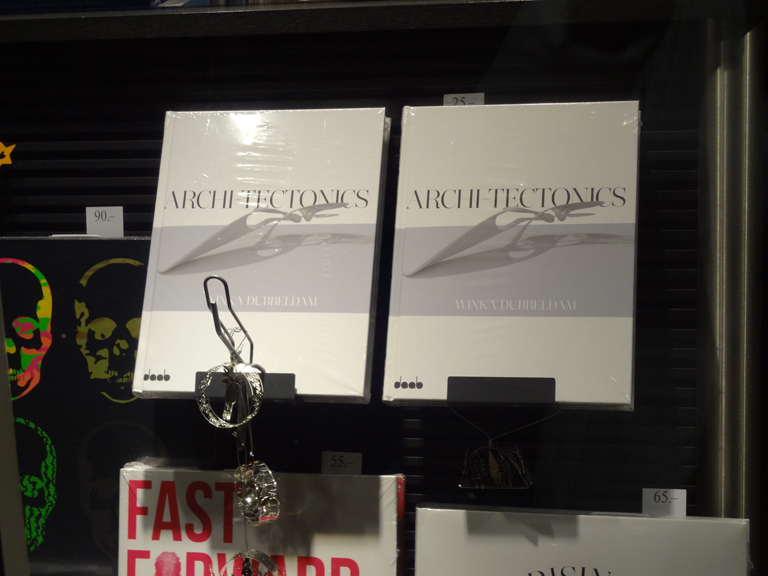 Archi-Tectonics, our third monograph published by DAAB, is one of the featured publications at the University of Pennsylvania’s Department of Architecture at PennDesign. Featured along with Helene Furjan, the authors will participate in a book sale / signing reception on Wednesday November 9th from 5.30 – 8.00. Stop by and say hello!